SGEP Has Costa Del Mar Sunglasses – 25% Off! Get Ready for Spring! We know it’s cold out there…but what better time to get ready for spring and start looking forward to the sun? 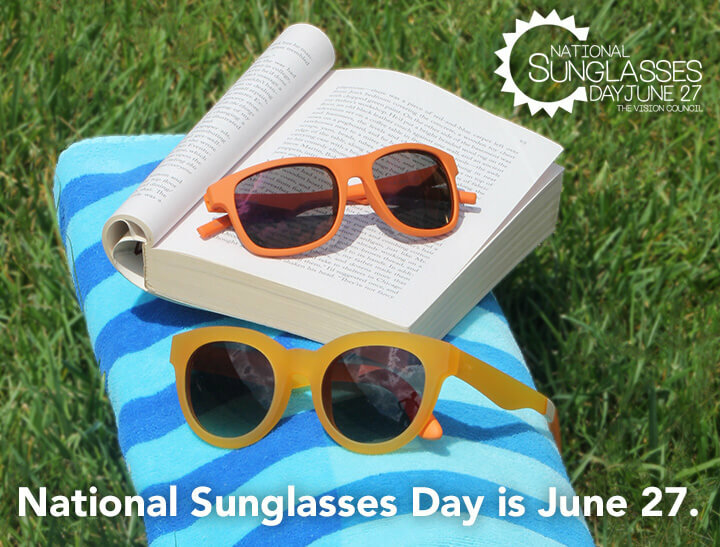 South Georgia Eye Partners’ Optical Shop is offering 25% off Costa Del Mar sunglasses* to be sure you are ready for those trips to the beach and lake. 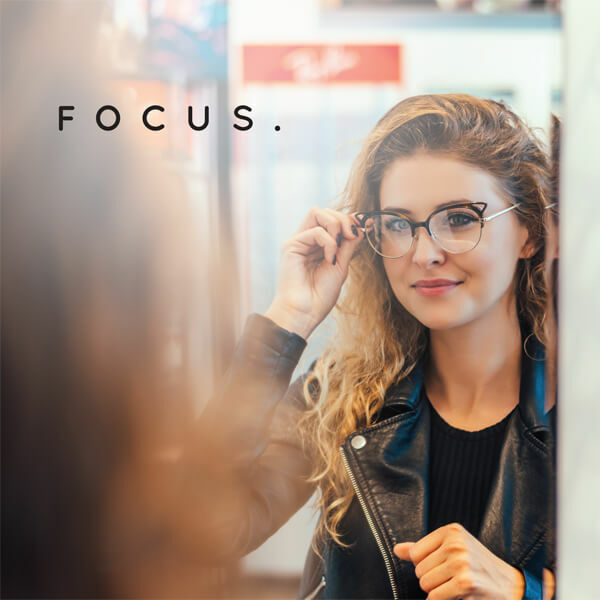 SGEP’s Optical Shop can help you with expert fittings as well as getting your Costa Del Mar frames (or any of our other designer sunglasses) individualized just for you with your personal prescription. Other designer frames offered in our Optical Shop include BCBG, Coach, Cole Haan, Dolce & Gabbana, Prada, Oakley, Vera Bradley, and more. 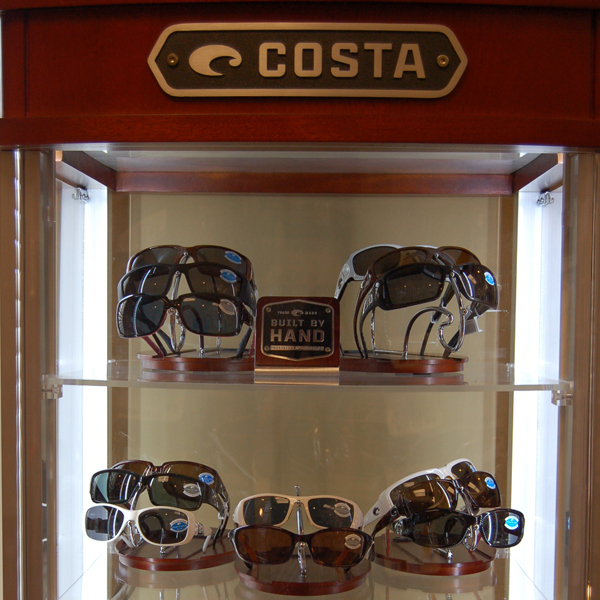 Come in and browse today and be sure you ask to see the selection of Costa Del Mar frames on sale. Posted in News | Comments Off on SGEP Has Costa Del Mar Sunglasses – 25% Off! Get Ready for Spring!